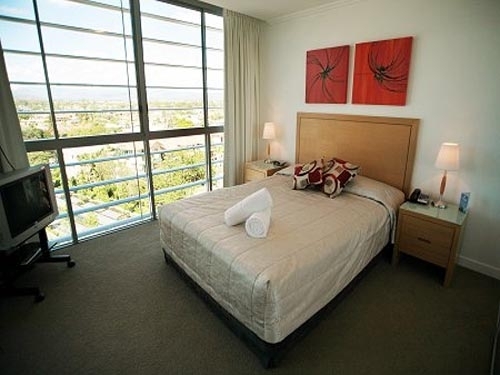 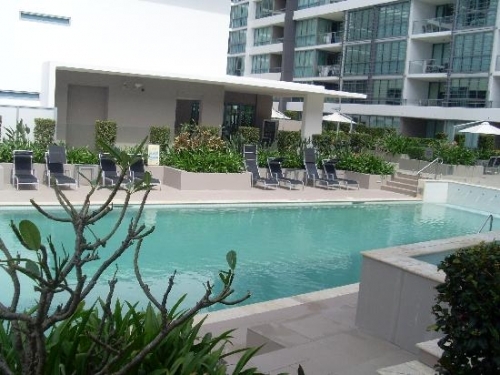 Freshwater Point Resort Broadbeach offers beautifully appointed, air conditioned 1 and 2 bedroom apartments located in a waterfront setting. 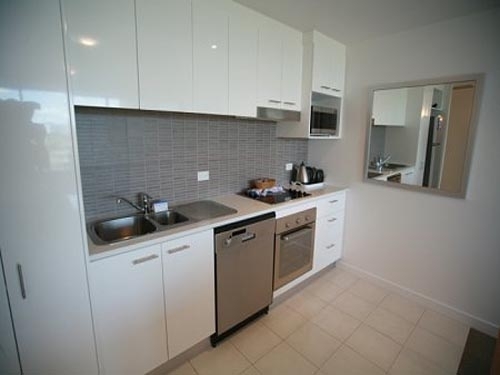 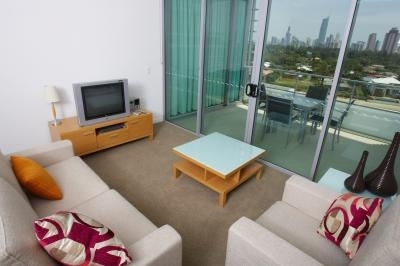 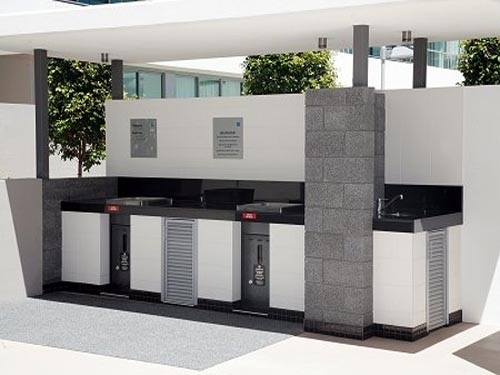 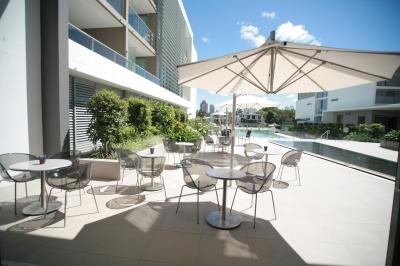 This superb, newly built Broadbeach accommodation is perfect for Gold Coast holidays as well as delegates attending the adjoining Gold Coast Convention Centre Convention organisers need look no further for accommodation. 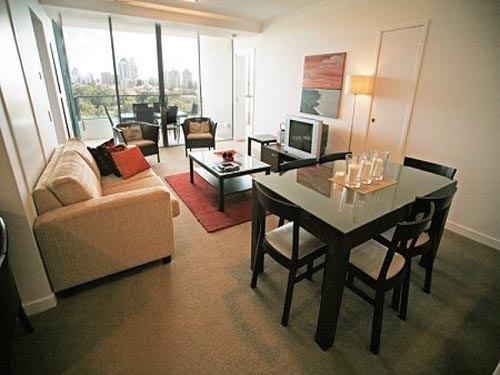 Discerning guests will appreciate the fully self contained, spacious apartments with modern, luxurious decor, quality fittings and fixtures, an entertainment system and ensuite bathrooms.